After having little Travis in my life, I have been taking his pictures every day. Capturing the special everyday moments where we will cherish for years. Often, I will wonder how much he has grown. It is amazing to see how different he look in just a few months. I heard of friends capturing all these moments and lose these precious pictures due to the computer virus or damaged computer hardware. Suddenly, I feel it is good to print some of these precious moments incase we lose the digital copies. With a few simple steps, Photobook Worldwide (photobookworldwide.com) gives our precious memories the best treatment it deserves. 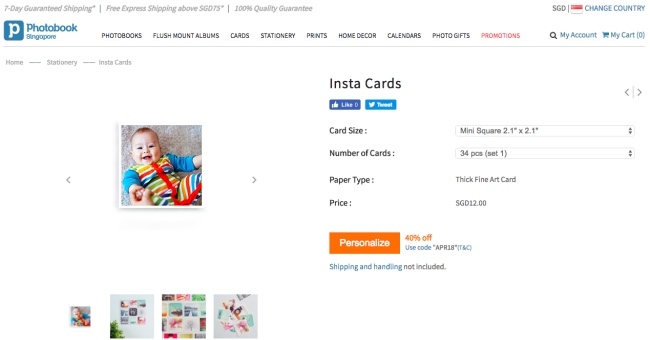 From capturing special moments in canvas prints, re-living the growth of your little loved one in a photobook to freezing that laughter moment in an instacard. Photobook Worldwide offers Personalised CANVAS PRINTS. Gorgeous canvas art is great as a home decor! 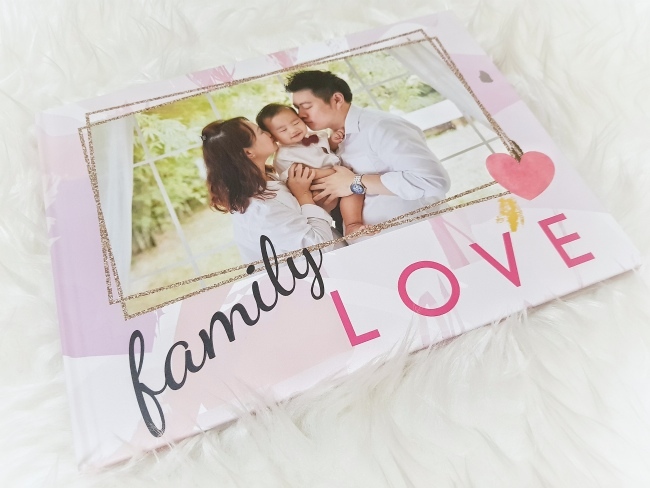 You can just pick from their wide-range of ready-designed canvas prints layout and personalised them into your own unique canvas print. They also offer a blank Canvas for you to start from scratch. They have 3 types of wall art (multi-canvas, a split-canvas and a single-canvas). 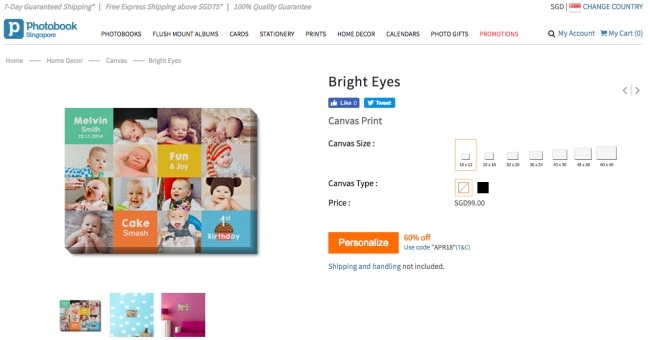 Select your favourite high-quality picture and add to their various Canvas Print designs and templates. Personalise it in any way you want using our very own Photobook Designer software/ Online Designer. Ta Da! 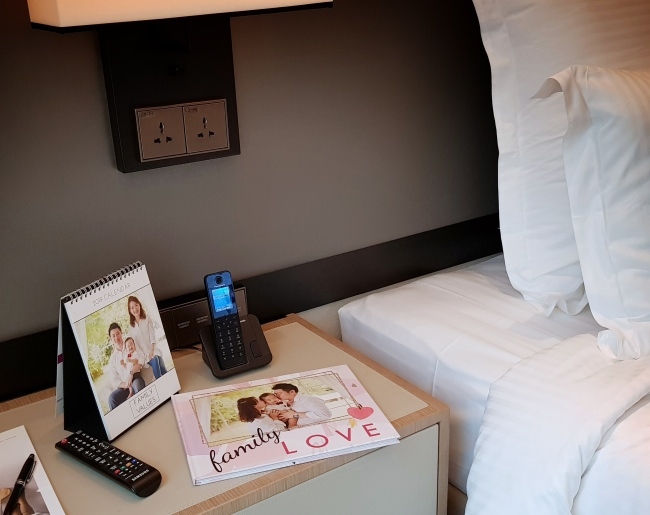 You will have your own unique personalised Canvas Masterpiece. I did a Canvas Print to hang in Travis room using their Bright Eyes theme. It is a collage of Travis many lovely pictures. I also tweak the design to include Travis name and birth date. It is so easy! A perfect Home Decor! 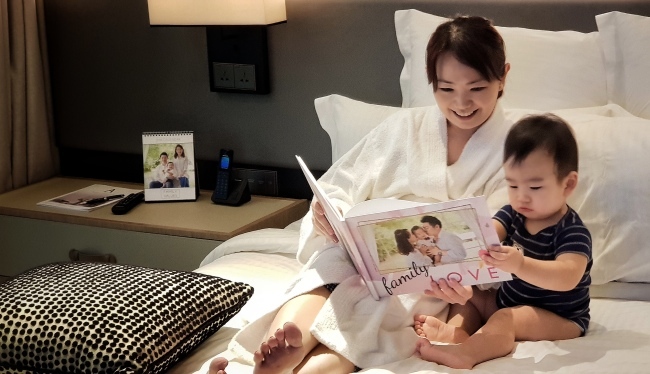 Top favourite is their Personalised Photobook - READYBOOKS. 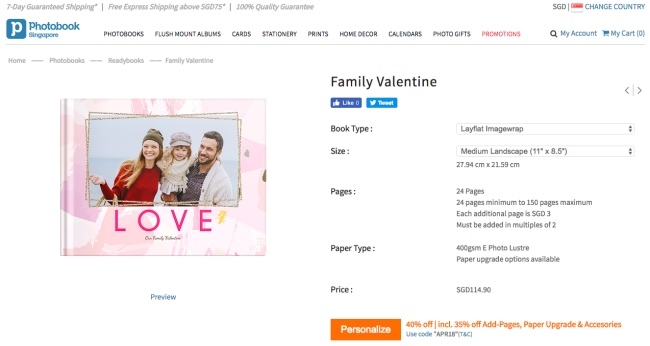 They have a wide range of Readybooks (Photo Album templates). There are many different themes and sizes. 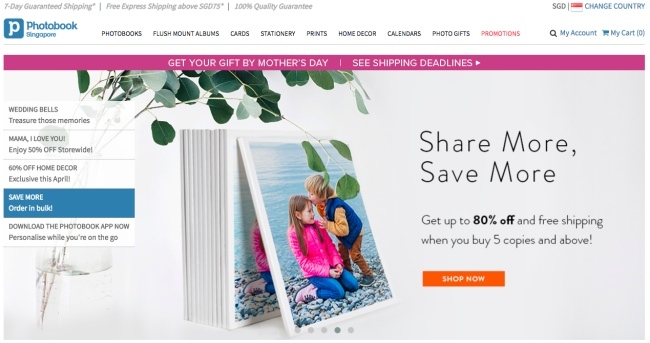 Get a headstart to design your own photobook by just select your preferred Readybook design. 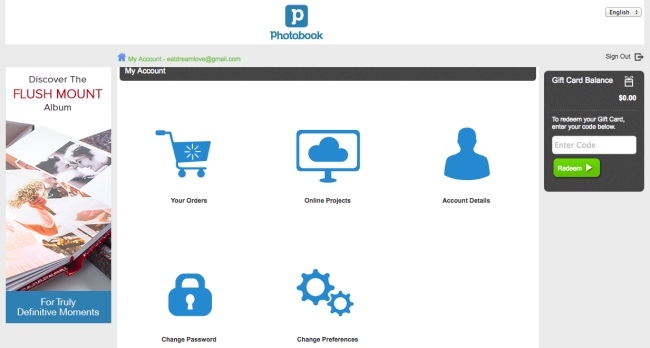 You can use their Photobook Software/ App / Online Designer to personalised the photobook. You can just add your photos, text and visual elements. You can also change layout and rearrange the pages. 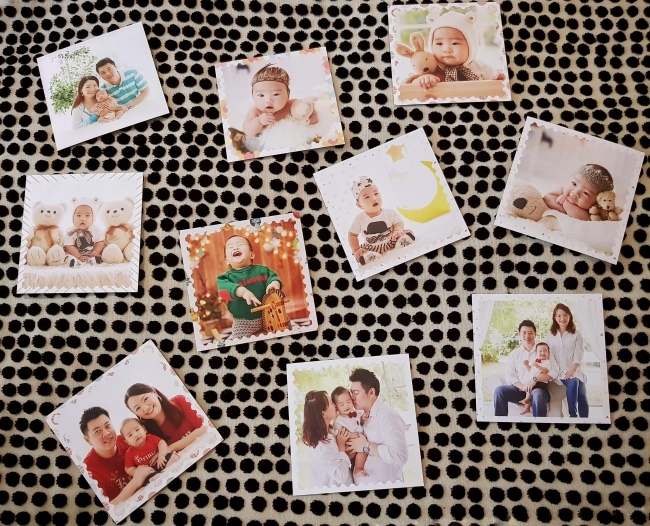 Get your creative juices flowing and create your own personalised unique photobook. I have chose their FAMILY VALENTINE theme and personalised with Travis, Family and Friends pictures! Tweak some of the layout and add some text. My lovely Photobook on Travis is revealed! Hope he will like it when he grew up! 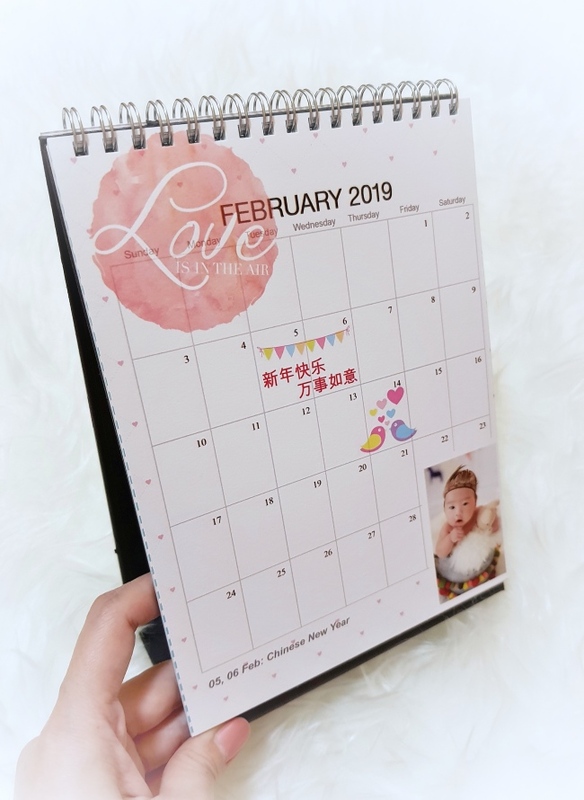 Personalised CALENDAR It is so sweet to surround ourselves with our sweetest memories 365 days all year round. 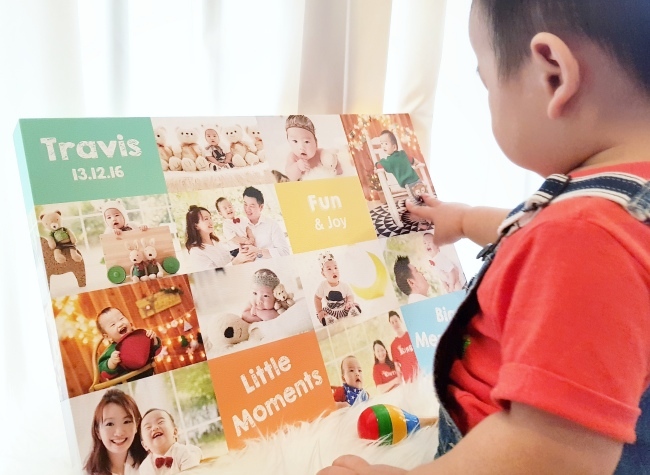 You can design a personalised calendar with your favourite pictures for each of the 12 months. 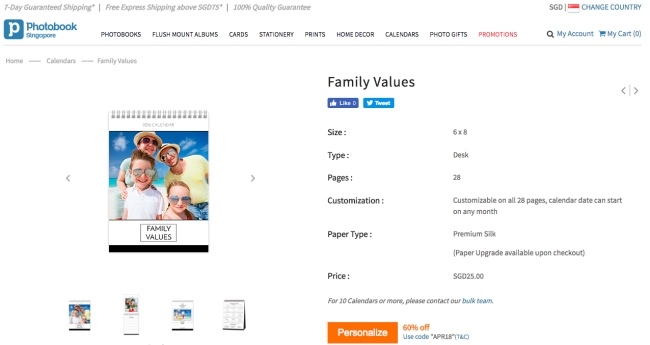 I have chosen the FAMILY VALUES theme and design a 2019 calendar. I even personalise it with our own special occasions. Our birthdays and Anniversary dates all printed on it. 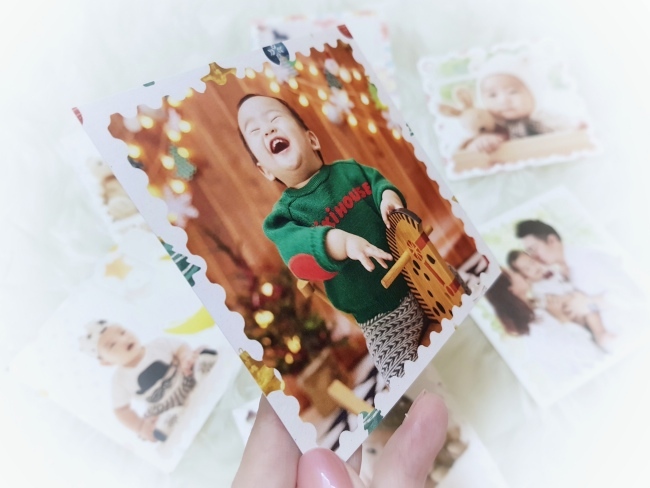 Photobook Worldwide also offers Personalised INSTA CARDS. They are pocket-sized photo cards. I think these are great as mementos for family and friends. You can also get their wood stand - a chamfer edge and all-natural pine wood. It will be lovely to set it up on our desk or cupboard. Their online designer is very user-friendly. You can just choose the product and theme you like. Then import pictures into the project. Then you can add the pictures to the picture boxe as well as text boxes. Liven the photobook with the stickers. Ta-Da! Your photobook is ready! This is similar to how I design the canvas print, calendar and insta card. You can get a FREE Photobook - Simple Books (6"x6"). 4. Apply the voucher code "EATDREAMLOVE"
Do note, the voucher is strictly for the Photobook app, the Photobook is free but shipping charges are non included. 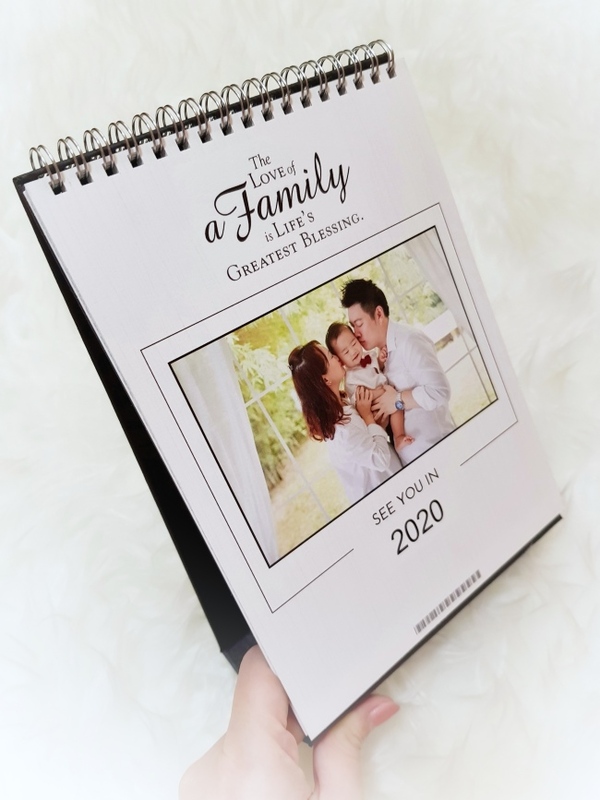 Cherish the amazing the beautiful memories with your loved ones by preserving them in these gorgeous photobook products. Happy Photobooking! Above information is for reference only. Please always contact Photobook Worldwide (photobookworldwide.com) for the latest information.